Ultra Febtech Pvt. 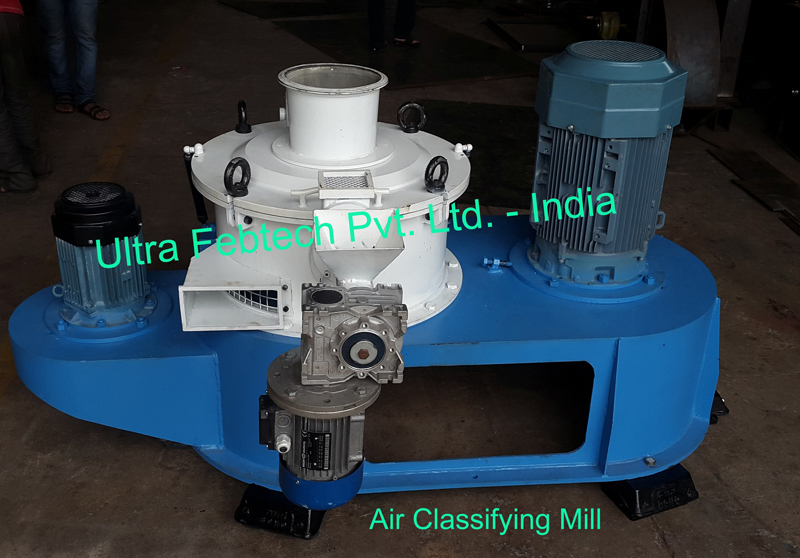 Ltd. offers an Ultra Classifying Mill which is used for size reduction in desired particle size. The Ultra Classifying Mill is screen less. The system consists classifier where the fine particles of desired size are segregated. 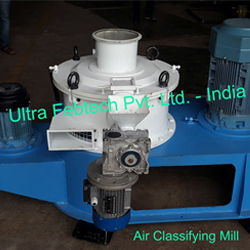 We have established a note worthy status among the Ultra Classifying Mill Manufacturers in India. We bring for the clients Ultra Classifying Mill of exceptional quality at cost-effective price.